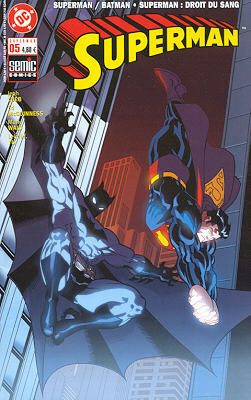 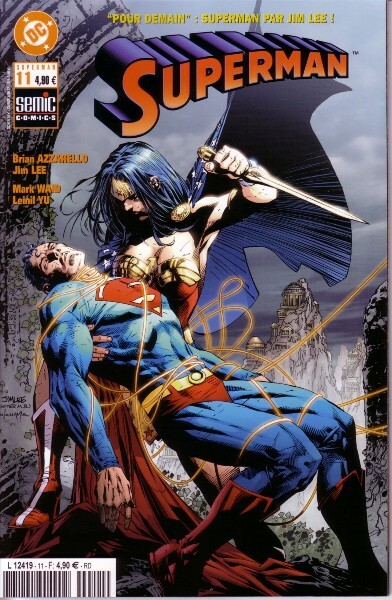 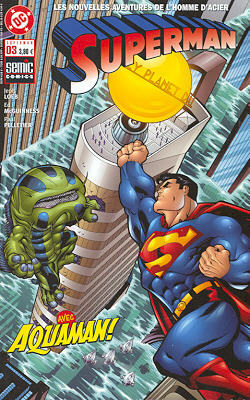 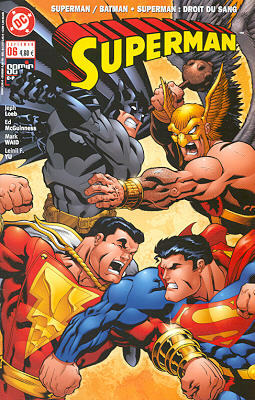 → Superman (2°) #163 (12/00) (2000 - 47) Where Monsters Lurk! 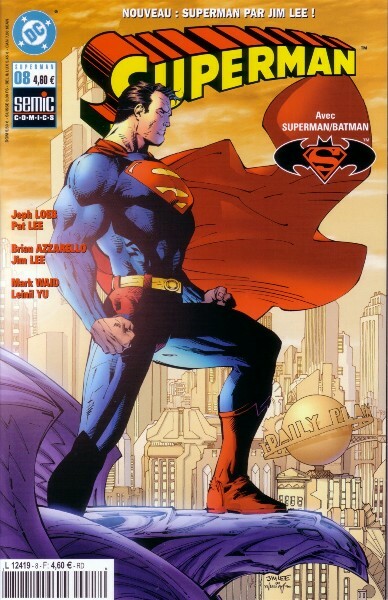 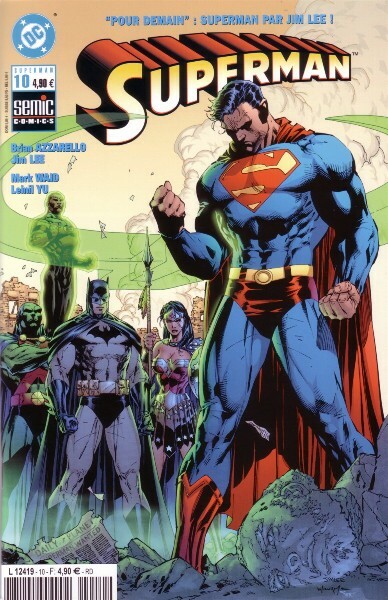 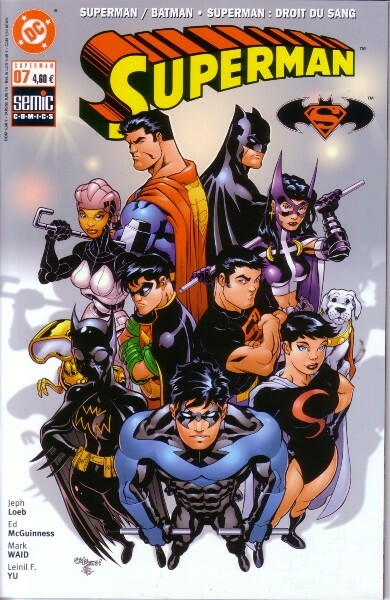 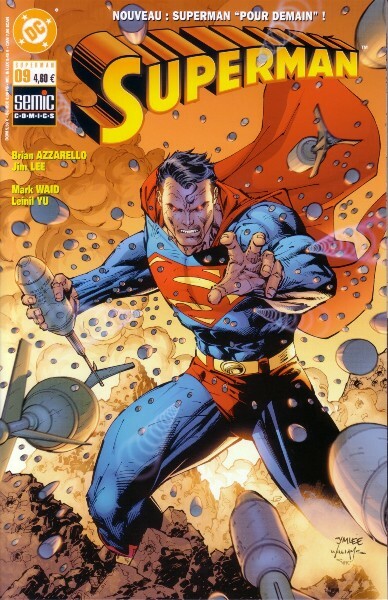 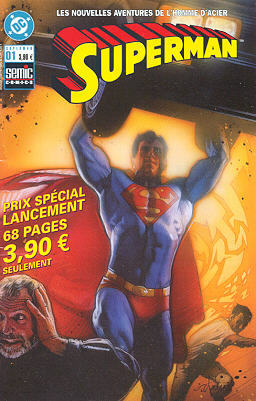 → Superman (2°) #165 (02/01) (2001 - 6) Help ! 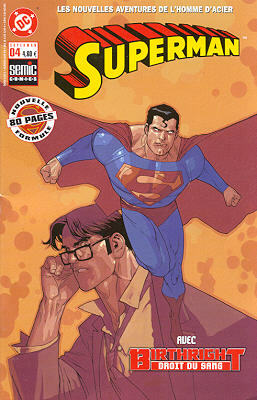 → Superman: Birthright #4 (12/03) It's A Bird! 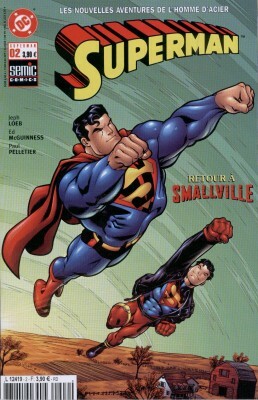 It's A Plane!